SoundHound ∞, the $6.99 premium music-tagging iOS application from SoundHound, Inc., has just received an update adding support for iTunes Radio. 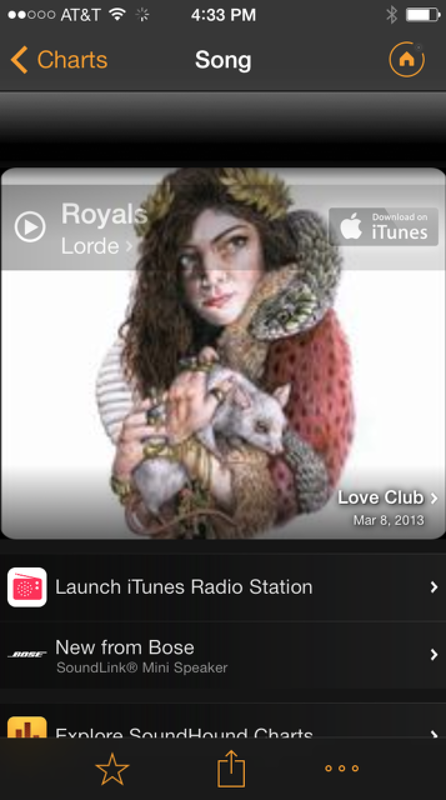 Now, when users of the app tag new tracks, SoundHound offers the option for iDevice owners to listen to the track using Apple's free music-streaming service. Of course, because iTunes Radio is available in the United States only (as of this writing), the new feature is limited to U.S. users of SoundHound ∞. That being said, it's nevertheless a nice addition to the app; furthermore, because iTunes Radio is expected to launch overseas in the near future, it may not be long until the aforementioned feature becomes available for select international readers, too. The free, limited-use SoundHound app has also received the same feature in a similar update. Besides adding support for iTunes Radio, SoundHound ∞ also features improved search functionality, and the usual bug fixes have been made to the universal application; similar changes are also appearing in the free application, too, meaning iDevice users should enjoy an improved experience while using both iterations of the SoundHound app. Back in October, SoundHound received optimization and support for Apple's iOS 7, and before this, an interesting “Music Map” feature allowed users to check on where exactly music had been tagged around them. 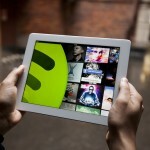 SoundHound faces competition from the similar application, Shazam; however, in our App Showdown investigation last year, we found that Shazam Encore appeared to work a lot better than SoundHound ∞. 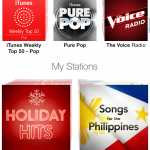 Personally, I much prefer Shazam Encore; its cleaner interface and Rdio support make it the superior app, in my opinion. 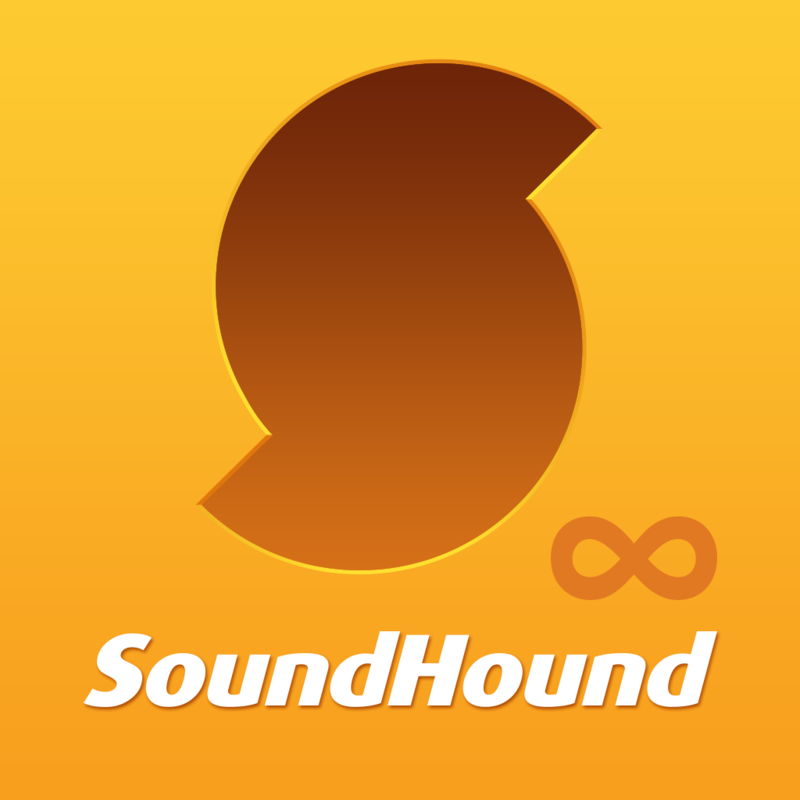 SoundHound ∞ can be downloaded for $6.99 and is optimized for the iPhone, iPad, and iPod touch. The limited-use SoundHound app is available free of charge. Check out the updated applications now, or for more of our recent news, see: Olloclip Launches New Colorful Editions Of Its 3-In-1 Photo Lens Solution For iPhone 5c, Rdio App Updated With iOS 7 Keyboard, Redesigned Profiles And Sleep Timer Feature, and Writer Pro Out Now For iOS And Mac: iA Writer Goes Pro With Syntax Control And More.